ARLINGTON, Texas – Dallas, Detroit and Indianapolis will be the summer destinations for youth bowlers as International Bowling Campus Youth Development has determined sites for its national youth events for 2018 through 2020. The Junior Gold Championships, USA Bowling National Championships and Bowling.com Youth Open will head to Dallas in 2018, while Detroit will serve as the host city in 2019 and Indianapolis will be the site of the national events in 2020. The 2018 Junior Gold Championships presented by The Brands of Ebonite International will be held in Dallas for just the second time. While 1,300 bowlers took part in the 2004 event in Dallas to set a participation record, the Junior Gold Championships has continued to grow and has drawn more than 3,100 participants in each of the last two years. Detroit will play host to the Junior Gold Championships for the third time in 2019. The 2013 event in the Motor City marked the first time the Junior Gold Championships surpassed the 2,000-participants mark. The event also was held in Detroit in 2008. Indianapolis will extend its record for most times to host the Junior Gold Championships when the tournament returns in 2020. In the first 19 years of the event, Indianapolis has been the host city five times, including 2016 when the event had a record field of almost 3,300 participants. The Junior Gold Championships brings together the top youth bowlers in the country to compete for scholarships and spots on Junior Team USA in six divisions – U12 Boys, U12 Girls, U15 Boys, U15 Girls, U20 Boys and U20 Girls. Athletes qualify for the event through Junior Gold leagues and tournaments. 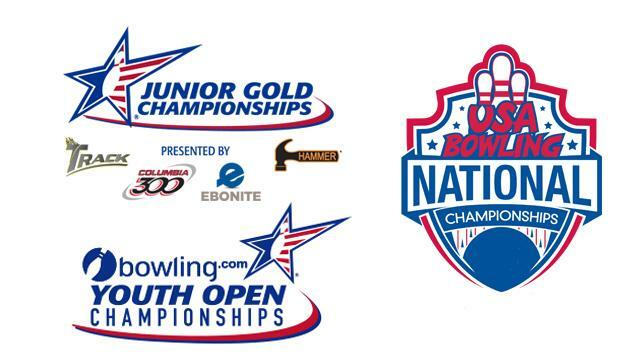 The USA Bowling National Championships feature U12 and U15 teams that qualify through regional events while the Bowling.com Youth Open is a non-qualifying event open to all United States Bowling Congress Youth members and features singles, doubles and team events. 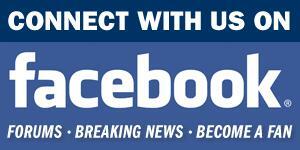 All events are conducted by IBC Youth Development. The Junior Gold Championships were first conducted in 1998 at the National Bowling Stadium in Reno, Nevada, and drew 538 participants. The Youth Open Championships started in 2009 while the USA Bowling National Championships had its inaugural event in 2016. 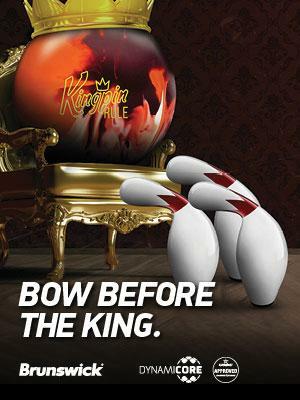 Go to BOWL.com/YouthTournaments for more information on the events.